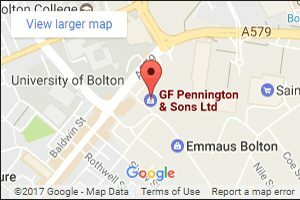 GF Pennington provides quality rental furniture to meet your individual needs whether it be for your office, exhibition, conference or events. Office Furniture Hire can be a cost effective way of transforming an empty office space into a productive and stylish work place which will portray the right message to potential clients. 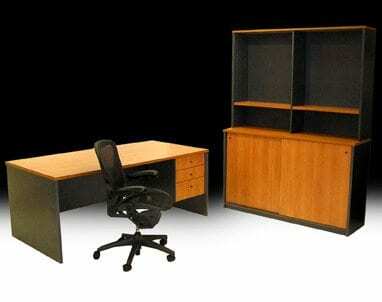 Long and short term furniture hire can be arranged depending on the client’s individual circumstances and requirements. For more information, ring or e-mail us.